As a project manager with over 10 years of experience in residential design and a passion for learning, Sarah is always up-to-date on the latest architectural best practices. She is committed to making a positive impact on how people live, and has a passion for designing homes using a holistic and thoughtful approach. She is well-versed in a variety of sustainable platforms and looks to take a balanced and attentive approach on every project she oversees. Due to her experience working on complicated infill projects, Sarah excels at working with both internal and external teams to effectively solve challenges.Sarah is an active member of the NAHB’s Professional Women in Building Council and the AIA of Colorado’s Housing Committee. 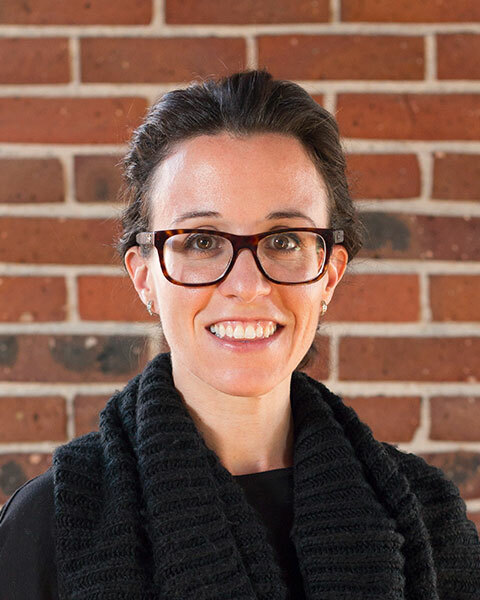 Sarah has also served on the City and County of Denver’s Multifamily Zoning Form Review Committee that is responsible for shaping the quality design of multifamily homes in Denver.